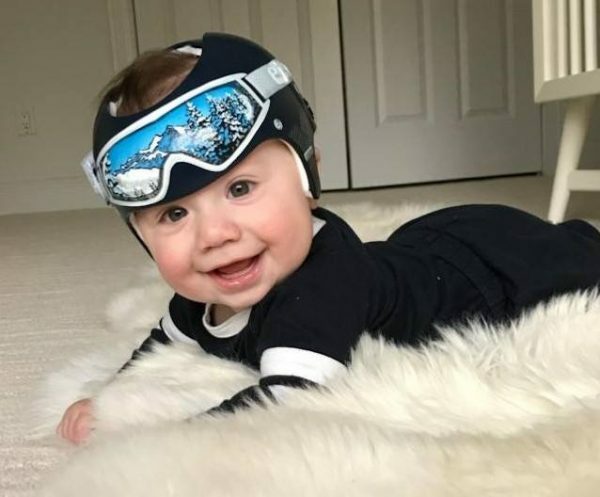 Some babies just like to lie in the same position. 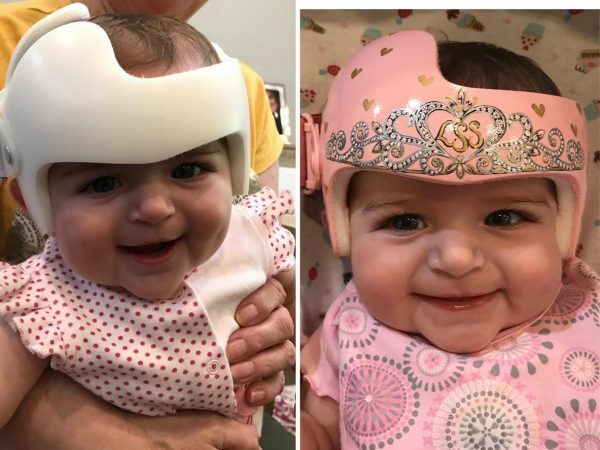 Because of their soft skull bones, they can sometimes develop a flat spot on the back or side of their heads—technically known as cranial plagiocephaly. 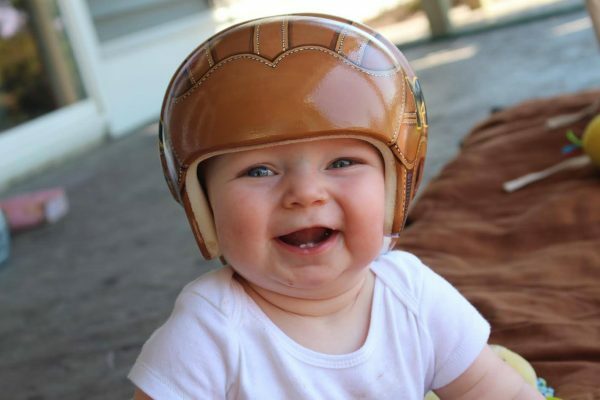 In more severe cases, wearing a special helmet can gently mold the baby’s head back into the correct shape. 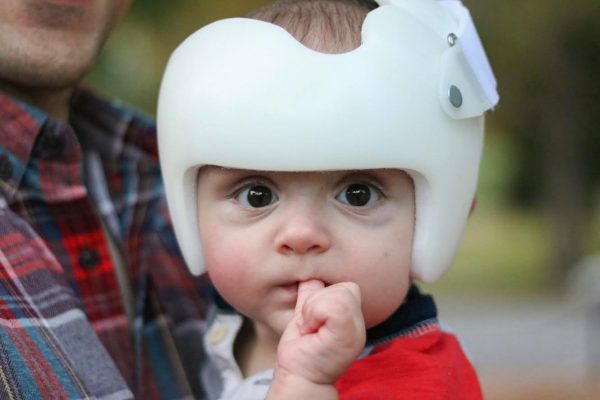 But the stress of seeing their child having to wear a remolding helmet can weigh heavily on the parents. 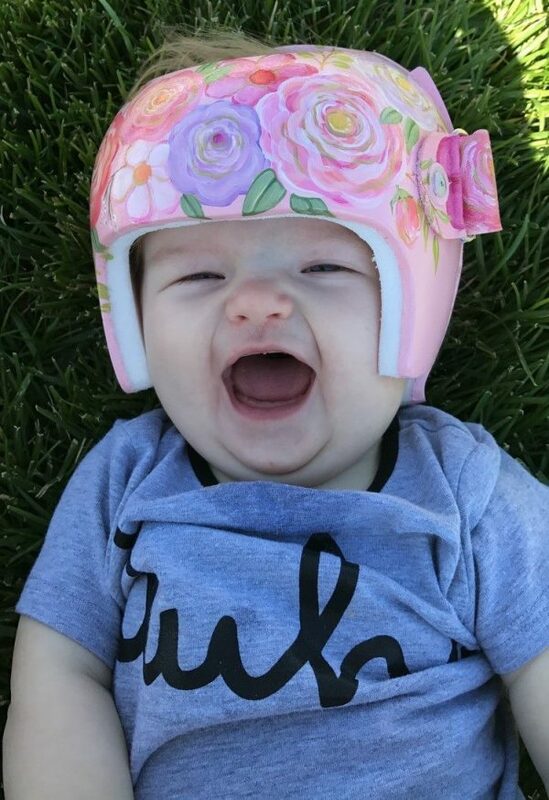 Those first few months of life are universally agreed to be incredibly precious, and the helmet being both ugly, inconvenient, and a constant reminder of the child’s condition can certainly dampen a time that should be spent in happiness. Landee Tim was one such parent. Tim described that after Henry was fitted with his helmet, he would frequently receive cruel comments when seen in public. For a time, Tim even blamed herself. “I felt so much guilt thinking that I had done something wrong, and because of it my son would have to wear a medical device on his head for months,” Tim told Today.com. 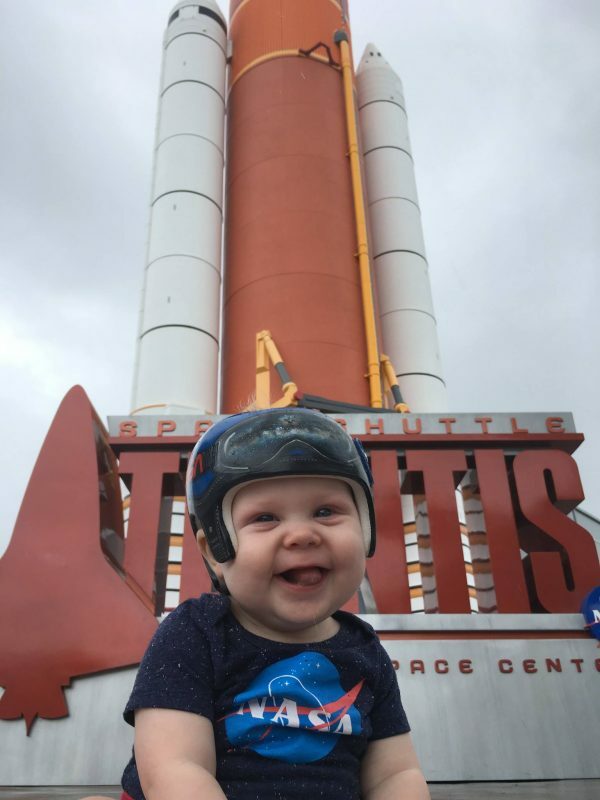 Seeing the corrective helmet, people often made the incorrect assumption about why Henry was wearing it. 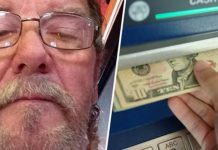 So Tim decided to do something positive about it. Tim did an internet search and discovered the work of Paula Strawn, a talented artist from Washington who has been painting corrective helmets since 2003 to make them colorful and fun. 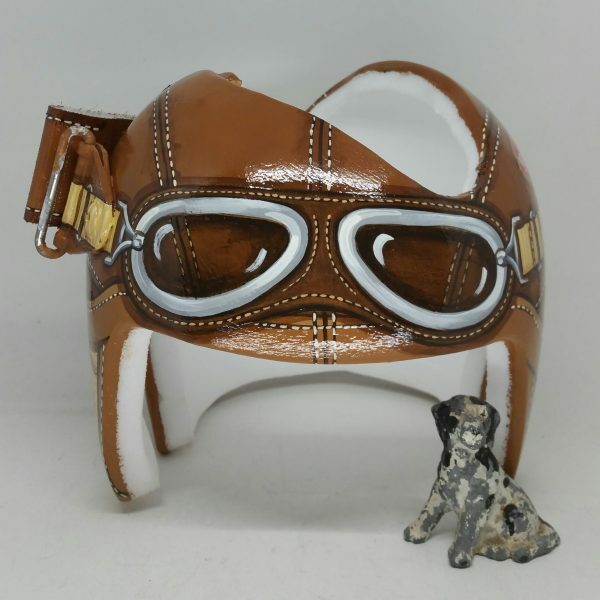 After getting in contact with each other, Tim quickly commissioned her to paint Henry’s helmet to look like an old-fashioned pilot’s helmet. 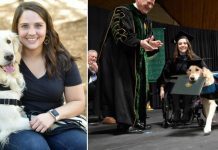 “I feel blessed beyond belief that I am able to do what I do,” Strawn said told Today.com. 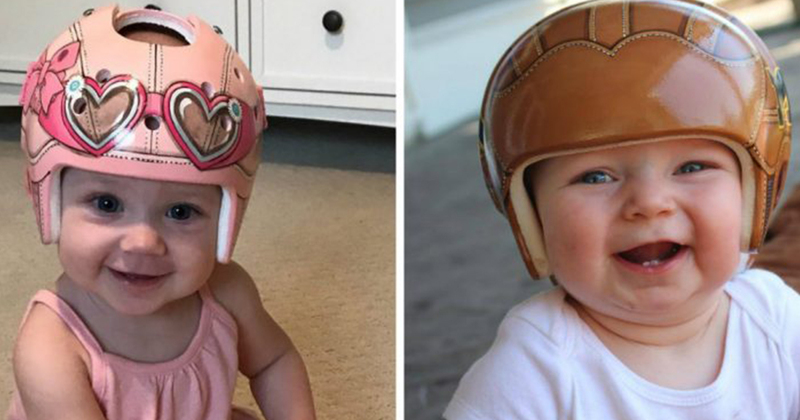 The 60-year-old became interested in pursuing the idea of decorating helmets after a friend asked for her help with her granddaughter, who had just received a helmet. 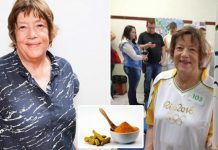 “She showed up at my door and said, ‘Paint this ugly thing.’ Which I did,” Strawn told Today.com. Now Strawn works six days a week painting helmets that get shipped to her from all around the United States.